All that’s left to do is decide what and who to make next! 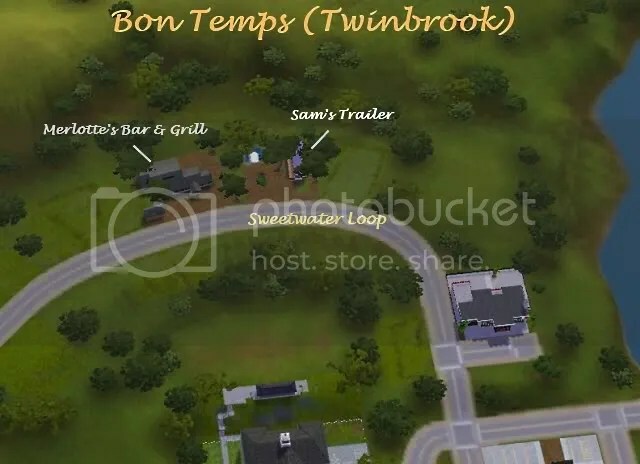 This entry was posted in Bon Temps, Dowloads, The Sims 3, True Blood and tagged Bon Temps, downloads, God Games, lots, Sam Merlotte, Sim, Sim Games, sims, Sims 3, The sims 3, The Sims Series, Trailer, True Blood, Video Games by krazyangelkat81. Bookmark the permalink. What shall I make next? am not sure, I need a graveyard, a church, Jason’s house….hmmm decisions decisions. I’m really glad you’re enjoying my project. I think you can download lots despite not having certain packs, it just means that a few items would be missing which you can easily replace. I agree the church might need some CC but I am trying to keep this project as clean as possible. We shall see! I am now working on my cemetery and possibly a small hospital, as I already made a hospital that I thought might be too big. I suppose I could just put it at the edge of town. 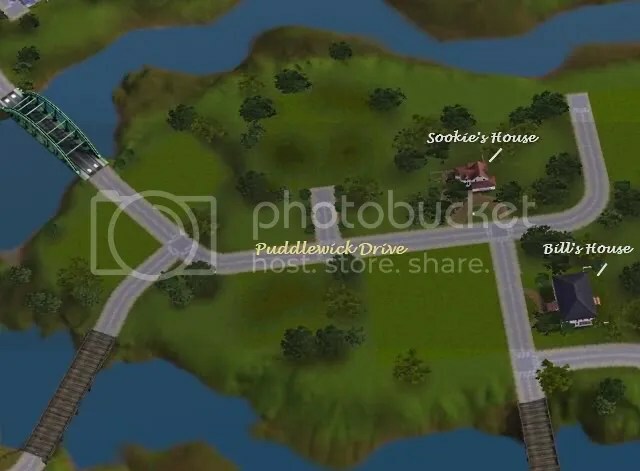 Pleeeeeeeeeeeeeeeeeeeeeease make Jason’s house! I would love that!! 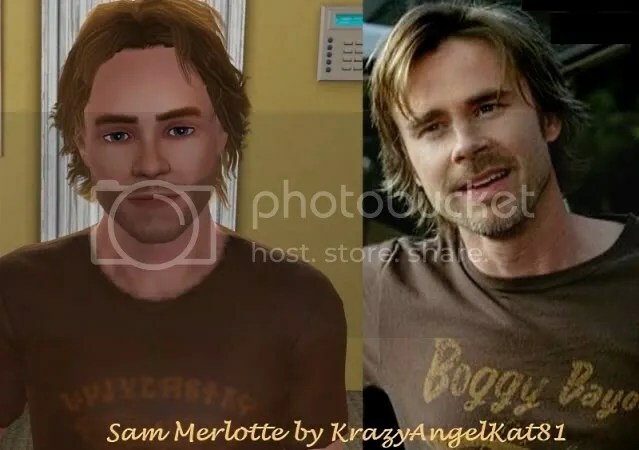 I’m going to try to find some pics of the apartments Sam owns and see if I could put a bunch of them somewhere with Arlene and Terry and perhaps Tommy. Keep up the excellent work and thanks so much for the downloads!! 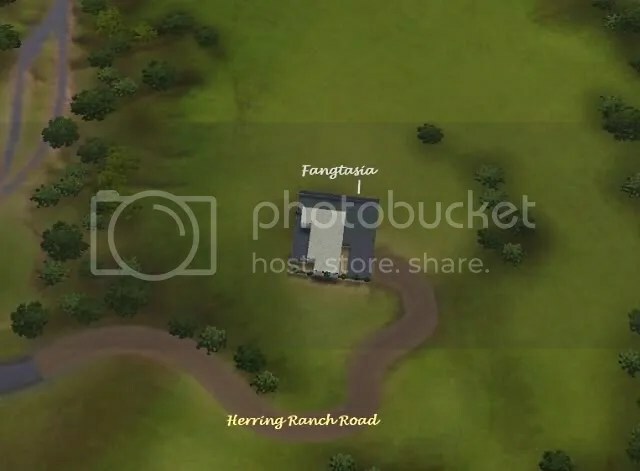 Wow that little church is very realistic and the CC does add to it. Nice work. 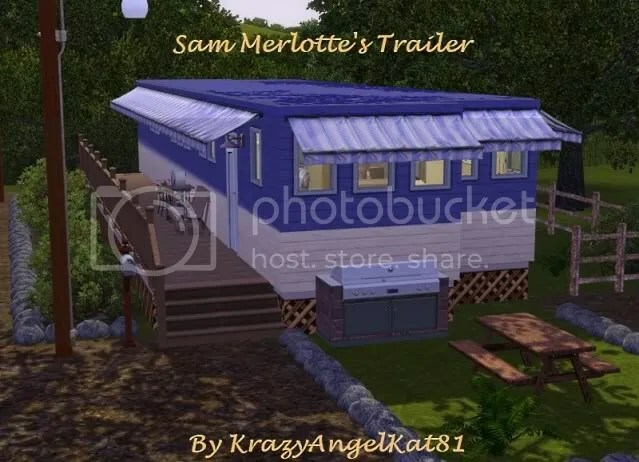 Sams apartments are also on my list as they house a lot of characters. That boy sure has some money stashed away! Keep me up to date with your project also, I love seeing what others do on this theme. You like a good Vamp story… have you read this one..
I’m currently making a world that contains, houses mainly seen in TV series and even though i am working on a few True blood lots myself, there are some i’m just too bad at at making myself so i was wondering if i could use some off your lots in my world and ofcourse name you in the thread 😉 … . Please feel free to use my lots, that’s what they are intended for fun! I’m happy as long as you are.